If you talk with the locals about what’s going on lately, you’ll often hear talk of the Gemeente, as in what the Gemeente is planning, how the Gemeente is wasting money this week, or what the Gemeente wants from us now. 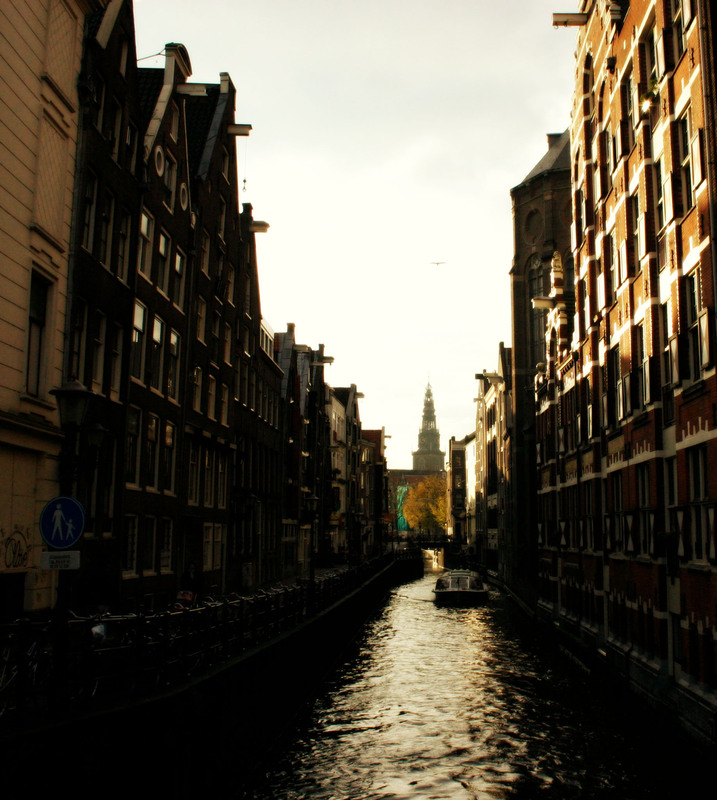 It’s the city government they’re talking about: Gemeente Amsterdam. The word comes from the adjective gemeen, or ‘common’. A gemeente can be a commune, a congregation, or in this case, a municipality. In British English they call it ‘the council’. Their headquarters is of course the stadhuis or city hall, in Waterlooplein. There are also district offices for each stadsdeel or city-part. The Gemeente has an office for burgerzaken, or civil affairs. This is where you go to register when you move into a new apartment, for example. Last time I checked, it’s also where you go to pick up your residence permit (verblijfsvergunning). The procedures do change from year to year, though, so don't take my word for it. The main English website of the Gemeente Amsterdam is at http://www.iamsterdam.com. Most of the important stuff will be under the tab 'Living'.